You can add a mobile device to your 2-step login from your account security settings under Sign-in & Security > Signing in to Google > 2-Step Verification. This works on both iOS and Android devices, provided they have a secure lock screen. You need to have the Google search app installed on iOS as well. On Android, this is all handled by Play Services. 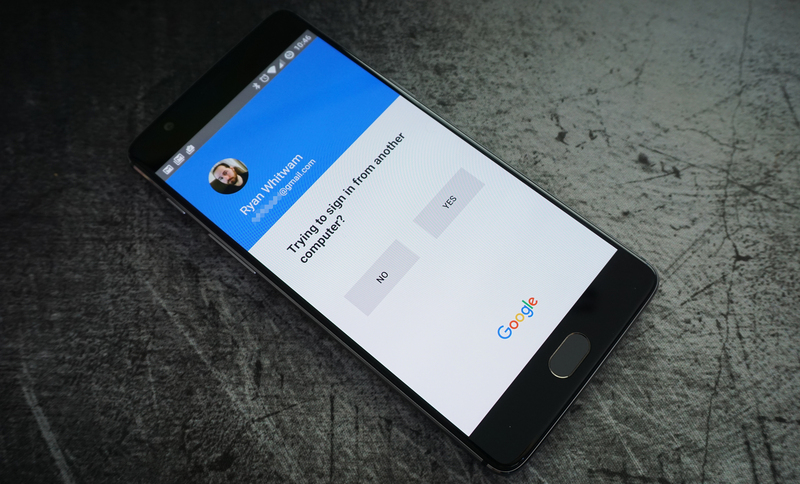 When you log in on a new computer, Google will push an approval prompt to your chosen phone. It's automatically the default method, and I don't see any way to demote it. If you don't have that phone with you or there's no data connection, you can click the alternative sign-in link to input a code as usual. I've been testing this on my account, and the prompt is extremely fast to appear. Mobile device approval should be live for everyone in three days or less.